Not only do you want a pair of sunglasses that will protect your toddlers’ eyes, you also want a pair of sunglasses cool enough for them to want to keep on. For UV protection and style, look no further than Real Kids Shades’ Switch sunglasses for toddlers! 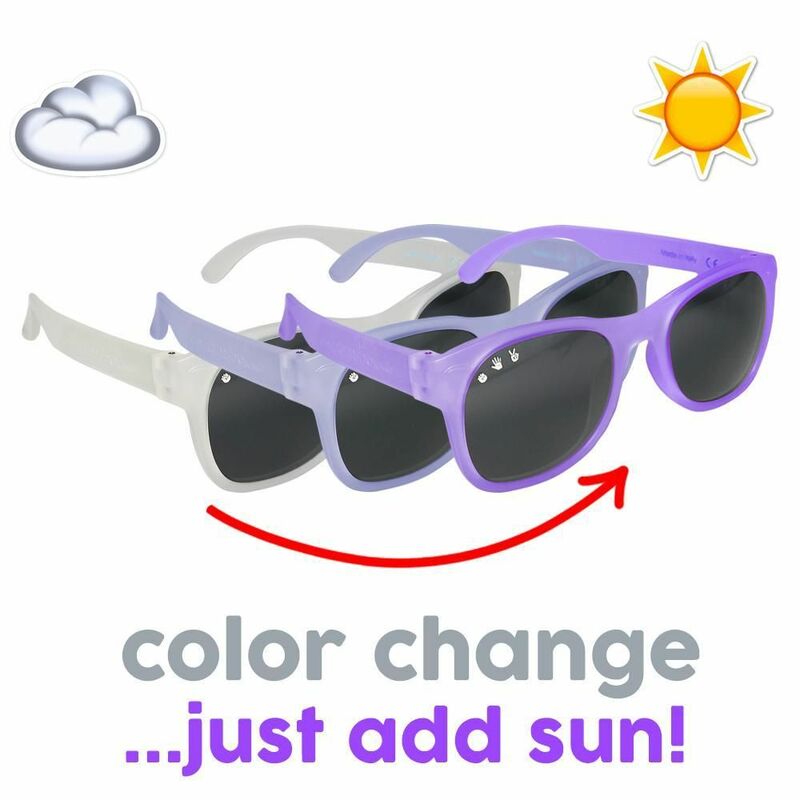 Designed in an iconic style and able to change colors in the sun, these toddler-size sunglasses are made 100 percent UVA and UVB protective lenses. With color-changing options, there is a pair for every child.